Where is the River Road Wine Trail? What wineries are there? This piece of info from the official River Road Wine Trail website will get us started. 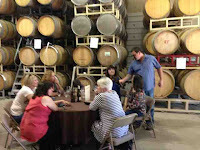 "The River Road Wine Trail is an association of Monterey County winery tasting rooms, located primarily along the River Road / Foothill Road corridor, on the Santa Lucia Highlands bench above the Salinas Valley." Propaganda aside there is a lot to like about this small part of the wine world. Some of these wineries are only open on weekends , some Friday through Sunday, Some Thursday through Sunday and some all week long. 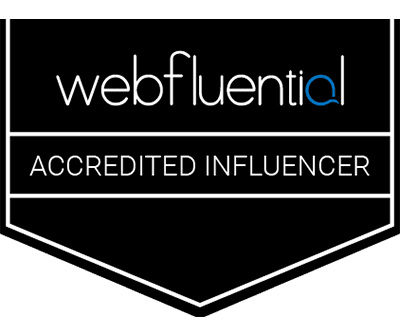 Just about every one of these wineries have 90+ scores from one of the reputable Wine magazines and after a tour and taste you will know why, so lets take a drive down the road and stop at each one along the way. 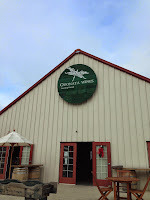 Starting at the northern end the first place you will come to is Odonata Wines. Owner Denis Hoey is always trying something new and as such telling you what he has will probably have you looking for something that no longer exists. Ok maybe an over statement but there is always something new to try here. From lovely bubbles and still whites, savory reds and bold reds he has something for everyone. Next up as you meander down the road is Talbott Vineyards. 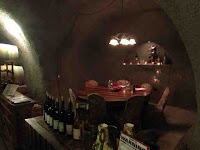 A cozy upscale tasting room on the end of the barrel barn offers a nice environment for tasting, and they have a little outside space to relax next to the vineyard. 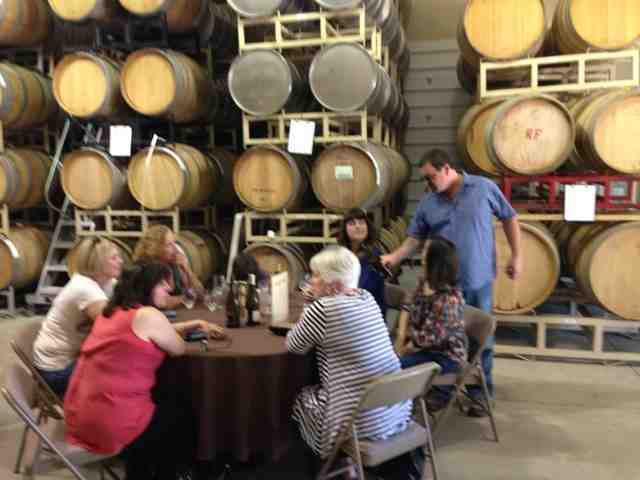 With two levels of tastings to choose from they offer good wines at good prices that should keep just about any wine drinker that likes Pinot Noir and Chardonnay happy. Moving along to the next stop you will find Pessagno Winery. This tasting room is quite roomy inside with a picnic area outside and they have a serious number of wines to taste. With a lively tasting room atmosphere and a list that gives you a dozen or so wines to choose from there is going to be some happy tasters here. Don't miss a taste of the Four Boys! 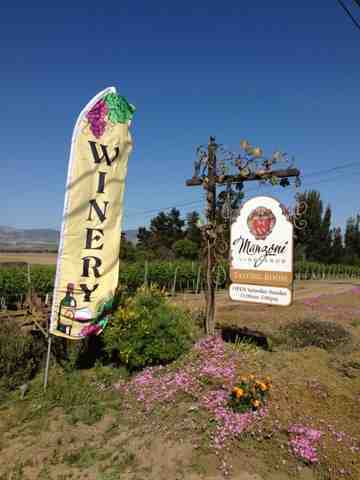 Next up on our tour is Manzoni Cellars. Making wine since 2000 the Manzoni family has a lovely selection of small lot wines that aspire to be the best reflection of the region. With such small production there are really only two ways to get this wine. 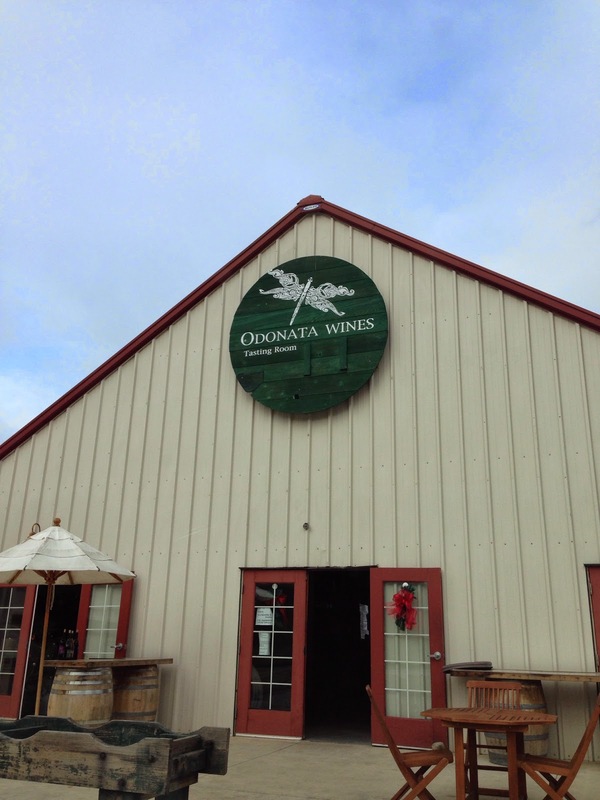 Go taste at their tasting room and buy the ones you love or join their wine club. The Syrah got our attention. One of the best use of space wine tasting areas we have seen. Check em out. As we continue down River Road we come across Puma Road / Ray Franscioni Wines. One of the newer tasting rooms it is situated inside a barrel room and has a nice winery feel. 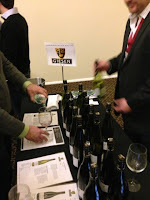 Having provided grapes to a lot of well respected wine labels they are now focusing on their own wines. A broad selection of wines to taste and worthy new releases to be experienced. Next along the road is a right turn which takes us onto Foothill Road and on to Wrath Wines. One of the fancier tasting rooms, it is like a Mediterranean vacation villa. 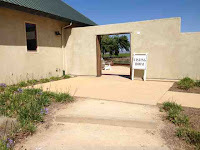 A beautiful facility with a great picnic area by the pond and a cool spacious tasting room. The wine list is long and full of award winning wines with some very knowledgeable tasting room staff. A very nice tasting experience to be had here. 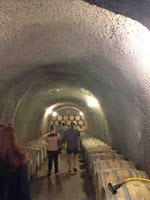 Continuing along Foothill the next stop is Hahn Family Wines. With one of the best views of the Salinas Valley this welcoming tasting room with the amazing back (or front) deck is a great spot to enjoy a picnic, on the lawn or a bottle on the deck. A great selection of wines for you to find something for any occasion, including the a fore mentioned relaxing with a view off the deck. A great selection of wines to taste through. The GSM is a perennial favorite. Just a little down the road is the other fantastic view of the Salinas Valley. Its from the deck and event area of Paraiso Vineyards. This quaint tasting room also has an area for you to sit and enjoy the amazing views with a glass or to have a picnic lunch. 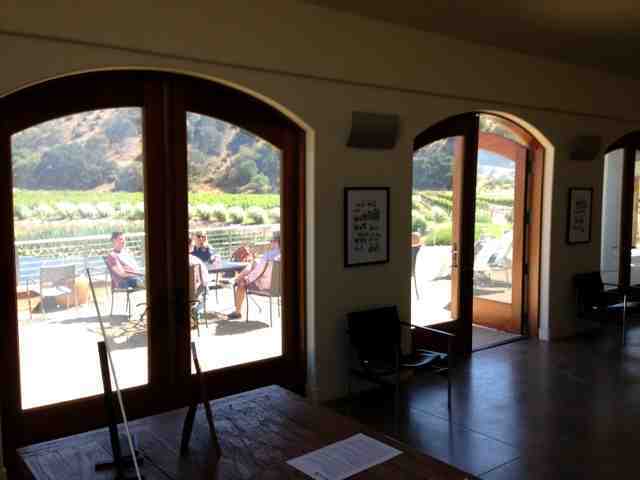 The tasting room offers not only a great view but some great wines. The Riesling here is not only lovely to drink but also a steal. You can't go wrong here. 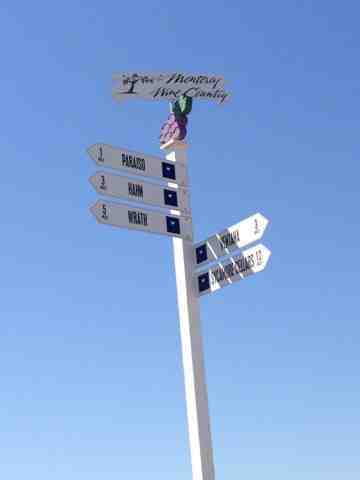 Traveling a bit further down the track and following the signs to Los Coches Rd and Ventana Vineyards Soledad tasting room. Situated inside an old barn, it is a charming time gone by experience. They have been making wine here for thirty years. With a full tasting list that includes some award wining wines, this is a fun place to taste. 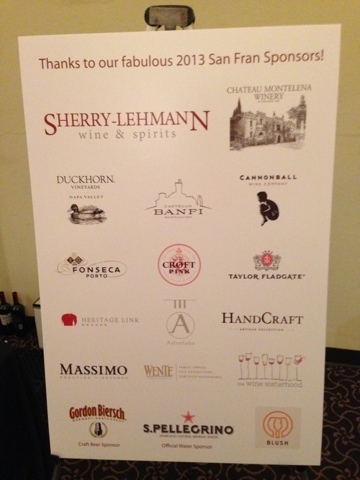 They also hold a couple of wine club events here every year. As we move even further off the beaten track almost into woop woop territory, this is the location of Sycamore Cellars. 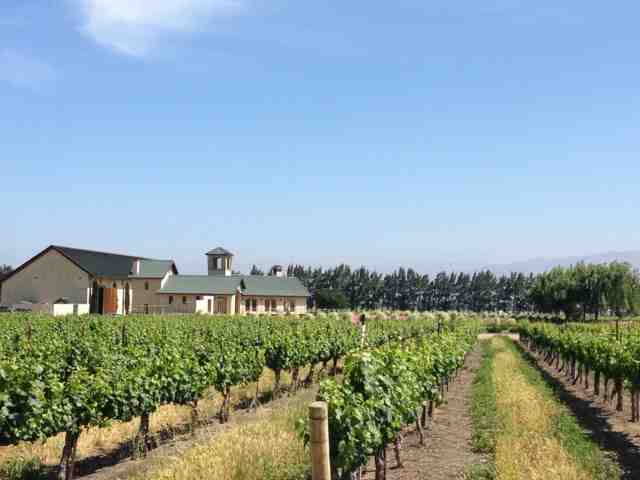 This is a family Estate that is located in the upper Arroyo Seco appellation in Monterey County where four generations have lived and worked to grow and produce wines. The River Road Wine Trail has more than enough worthy wines to fill an entire weekend with Tasting. There are some great wines being made here with a good range that will make for a fulfilling tasting Adventure. The only difficulty is there are almost no services along the route so pack a picnic lunch and some snacks with plenty of water for each days excursion and enjoy the tasting rooms and the wines. There are hotels close enough to make for easy access to the Trail and those hotels are close to some great restaurants so make a three day weekend of it and tell em all that we sent you. We 'recommend' you do! On a recent WineWalkabout Adventure to discover new off the beaten path wine tasting areas, we came across a lovely surprise. A delightful wine called Blanc de Rouge, or to those prone to visual descriptors, like red or white, this is Rosé. Not usually one’s to purchase a Rosé colored wine, not for any particular reason, we just don’t. May have to look closer at this behavior, to find out what’s up with that. 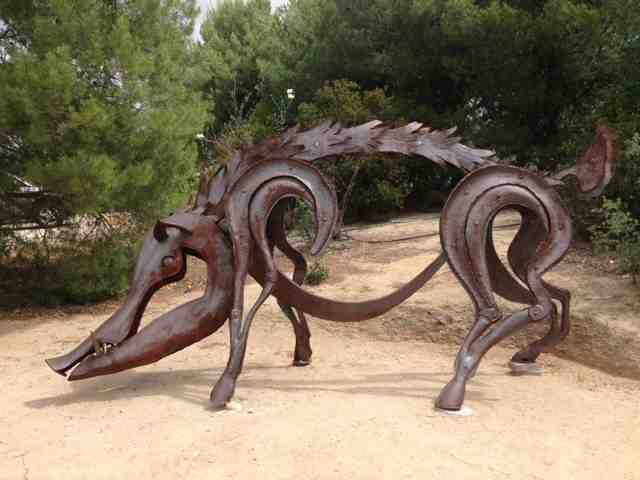 Anyway as we were saying, during this Adventure we came across this little gem from Sycamore Creek Vineyards. 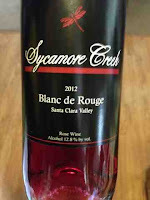 Nestled in the heart of historical Uvas Valley,in the Santa Clara AVA California, Sycamore Creek Vineyards & Winery is a small family-owned and operated winery producing limited amounts of hand-crafted wines. Now as it turns out this was a pre-release taste. Probably all the intelligent wine conversation that helped open this bottle (or just to shut Koala up). This was (drank it already) a captivating drop of wine. 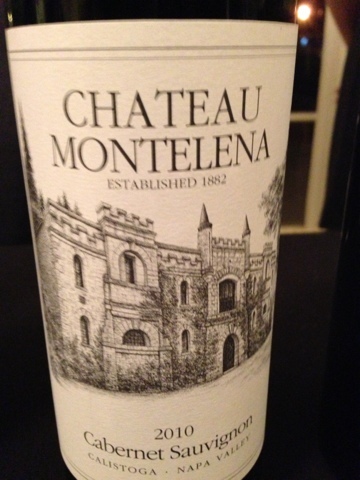 Great refreshing red fruit flavors with just the right amount of sweetness and a clean finish. This is a great summer wine, or on second thoughts, for any time you would like it. 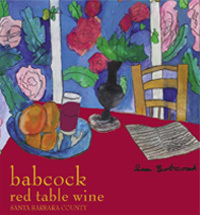 A great wine to take to a summer picnic or BBQ and one that will be enjoyed by all (we did this last Monday). The Blanc de Rouge is a solid 6+ and ****, so buy a case if they will let you. 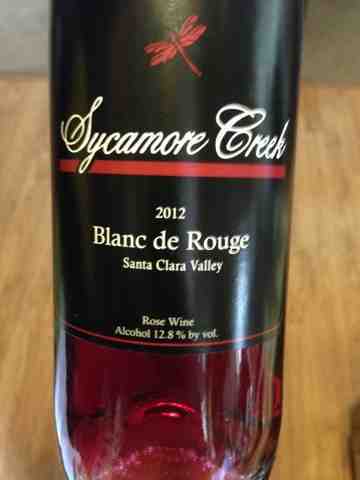 So go on by Sycamore Creek Vineyards and tell em we sent you and ask quietly about the Blanc de Rouge. 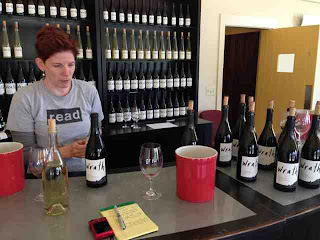 Just recently there was opportunity to spend some quality time with winemaker Sabrine Rodems at the Wrath Vineyards Tasting room in Monterey County near Soledad. No one in their right mind is letting that slip by. Ok, so Kiwi is not in his right mind (previous commitment whatever). Being somewhat familiar with the wines of this winery even before it was Wrath made this an exciting opportunity. While the wines were always good, there has been a steady increase in wine quality over the years. In the last five to six years, a steady release of good to great wines from this winery. With a large range of wine styles made there is guaranteed to be a couple you will love. Sabrine has been with Wrath since 2004 and while the results have been well showcased with great scores in the 'Wine Magazines' there is a lot more to Sabrine and Wrath than just good wine scores. Q. What is your quest? Q. When did you first have an interest in wine and how did that manifest itself? Sabrine: As a child, my sisters and brother and I were hauled around to all the wineries and farm tours in Sonoma and Napa. Back in the day, all those things were free and Mom would take us on all the tours, whether it be to a chicken farm or a winery. Not only were they free but they were very interesting and sparked curiosity which became educational. On occasion we would even get a sip of wine! There were many great experiences that planted the seed that grew into an interest in science. As an adult, my brother in law became a collector of wine and is a very detail oriented person so along with the collection was also every known fact about it. This was a re-connection with wine that still goes on every day. Between the science and the product, it's an educational road that continues to call. Sabrine: While at UC Davis I did a 6-8 week internship at Gloria Ferrer. Along with the bubbles they make a lot of still wine. I finished my Master's of Science in Viticulture and Enology from UC Davis and went to work at Wrath in 2004. Q. What do you think separates you from other winemakers? Sabrine: I think it’s the ability and opportunity that I have here at Wrath to experiment and try different things. We often have about five experiments that we have planned each year, but usually only end up moving forward on only two or three. These trials allow me to check the science against the intuition and I am lucky to get to do that here. Q. If you weren't doing this what would you be doing? Sabrine: I would be teaching in the wine industry. Probably teaching sensory classes. The sensory side of wine has often been done in a way that makes a lot of people afraid to fully engage. It's not rocket science and it can be a lot of fun. I really like sharing the process and I enjoy watching people learn, experience, loose the fear and embrace the new knowledge. Coming full circle. Q. What is your favorite color? 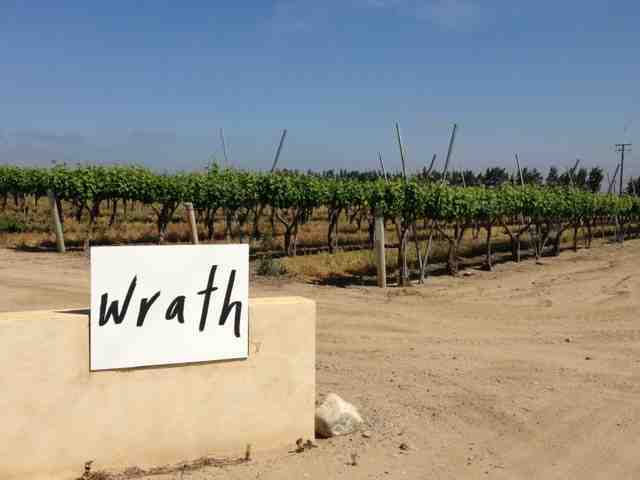 Go by one of the Wrath tasting rooms and experience for yourself the award winning wines of Wrath and the magic that Sabrine brings to them. We 'recommend' you do. 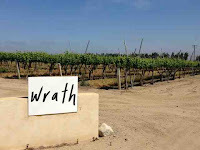 Wrath wines are available for purchase and tasting at both of our tasting rooms. Both of them! Cruising down the highway, from Monterey on the way to Los Angeles, was just too much travel with out a stop along the way. 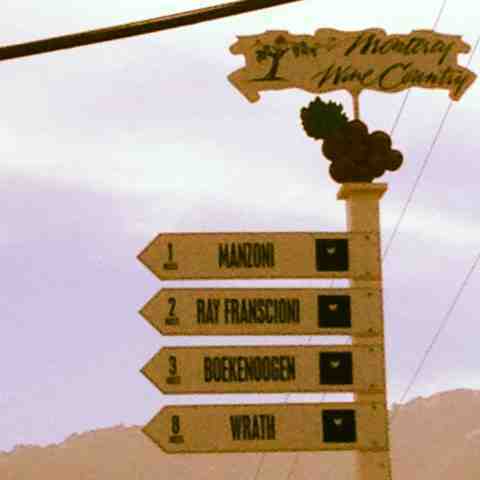 Driving past dozens of great wineries without so much as a quick stop seemed somehow, well somehow less than civilized. The possibility of a quick stop was negotiated, and a look-up of who was in the basic path of travel and had good wines was done, and a choice was made. 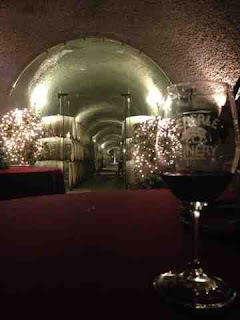 The choice of the day was Babcock Winery and Vineyards in Lompoc. 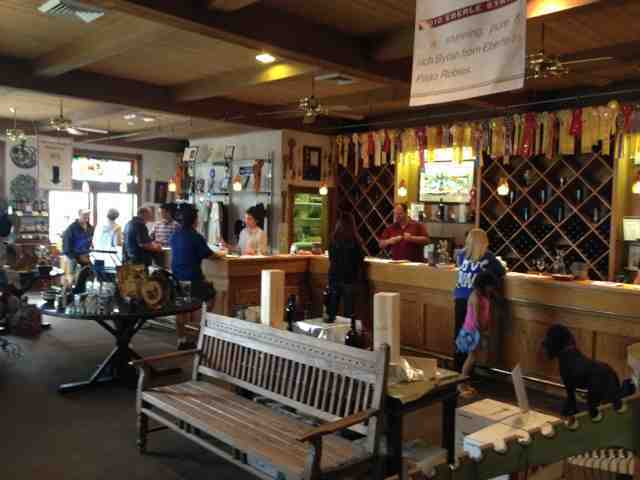 The tasting room is easy to find and has a nice cozy Santa Barbara Wine Country feel (ok Lompoc / Santa Ynez as well) with its wood and country cozy decor. It really was a drive up and taste and not a drive through but it was a quick stop. 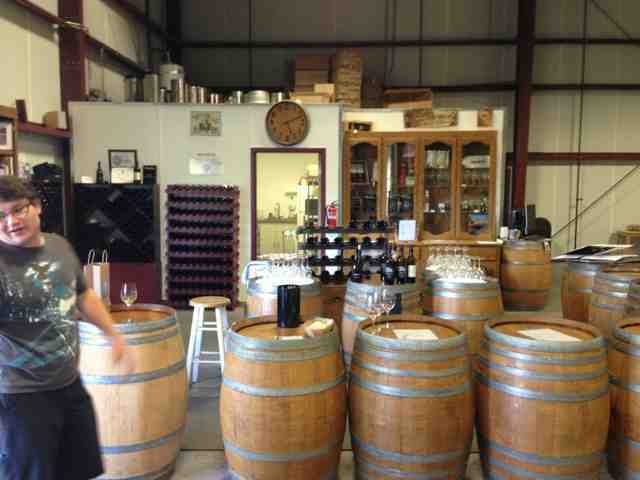 With a relatively large collection of small lot wines each time you go tasting here you may taste different wines. This may be a bit of a double edged sword as there is no real cohesive taste style to the wines that some people cling to. The other side of that coin is that the wines are made as an expression of the vineyard, and as such bring wonderful surprises. Having worked on his craft since 1982 or there a bouts, the mastery of his craft of wine making has produced some award winning wines. The current offerings were an eclectic collection containing some special wines that made the stop well worthwhile. 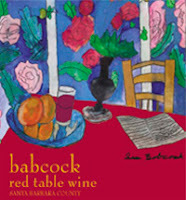 A bottle of the N/V Red Table wine was chosen simply because for less than $10 bottle it was a great WW. 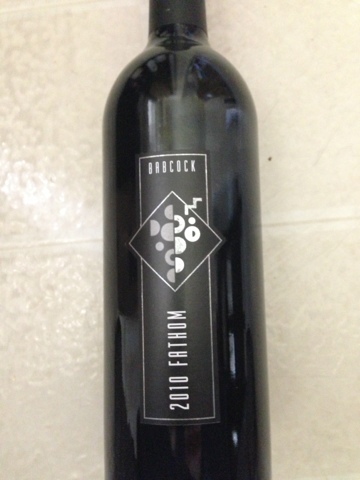 The second bottle was a hard decision as the 2010 PSI Clone, Pinot Noir had my attention but the 2010 Fathom was intriguing as a great example of an unusual blend of Cabernet Sauvignon and Tempranillo, a very engaging drop. 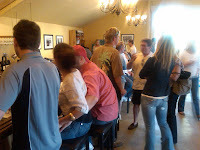 The tasting room has gone through a bit of a renovation recently and I am sure it has only added to the comfy feel of the place. 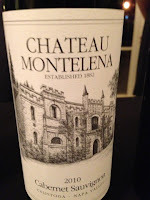 Good wines that offer a lot to like and probably always a great surprise as each release comes along. If you are in the area stop on by and have a taste as 'recommended' here. After attending the recent Paso Robles CAB Collective event, we were reminded of a few wineries that we had overlooked for a while. Given that reminder, on a recent visit to Paso Robles a stop by one of the most iconic tasting rooms in Paso was in order. Pulling into the driveway of Eberle Winery it was, in a way, a bit of a homecoming for Koala, as Cabernet was one of the first wine's he fell in love with, and Eberle was a part of that romance. Entering the traditional way by rubbing the boar nose and tossing a coin in the fountain, it was into the tasting room. The German name "Eberle" translates to "small boar." 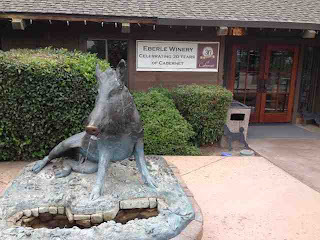 At Eberle Winery, a bronze boar is at the entry to the tasting room to greet every guest who visits. It is considered good luck to rub the boar's nose and toss a coin in the water below (All money collected at the Eberle boar fountain is donated to local children's charities). 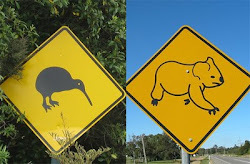 The Eberle staff was great, and helped Koala settle in by asking the right questions to help ensure a great tasting. Of course, not wanting to make it too easy on them Koala had to be a bit elusive and put the staff on the spot, and had them just guide him through the tasting. Things were going great when about halfway through the tasting, the offer to a tour the facilities and the famous Eberle Caves came up. Miss that, no way! These extensive caves are very cool. Yes, both in temperature and well, yes, like as in way cool. Down below the surface 35 feet or so these tunnels are lined with barrels and also there is a wonderful banquet room called the Wild Boar Room. This space will set 100 at the dinner tables and looks amazing. Another amazing space is the VIP tasting area (read cool). 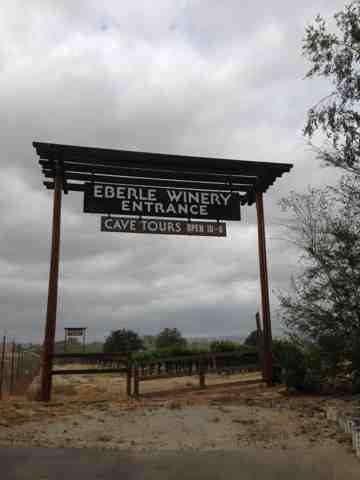 After the tour it was back to the tasting list and into the wines that for some is what Eberle is revered for. The Steinbeck Vineyard Syrah, the Cabernet / Syrah blend and the Estate Cabernet Sauvignon. A group of wines that are a wonderful representation of Paso Robles wine full stop (or, period, for you Americans)! A beaut of a tasting with an unexpected addition of the tour that anyone of you can have. If you go to Paso Robles, we 'recommend' you stop by Eberle and experience a winery of iconic significance in Paso Robles. Eberle is open from 10:00 am-5:00 pm during the months of October through March, and 10:00 am-6:00pm April through September. 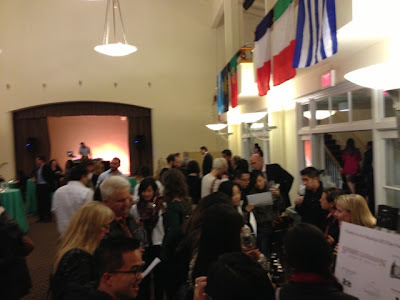 On Friday Feb 8th in San Francisco, we participated in and enjoyed, 80 Sips from around the World at Around the World in 80 Sips. Ok we probably had a few more but who was counting. The event was held at the Golden Gate Club in San Francisco, which is a Nice facility and well laid out for this type of event. The majority of the wines were mostly in the 5-7 range and ****, all decent drinking wines with a few very good one's mixed in, some of which were only poured for the VIP crowd. We participated in the VIP plan mostly to get the extra time to taste the wines but some exclusive wines were a bonus. There was also another level of exclusivity with the Sherry Room. No sherry but some quite exclusive wines and sparkling. Rumor has it that they even had appetizers of substance. The regular event had carrots, radishes and some cheeses and breads. Thin pickings really. With VIP early entry passes we were in like Flynn and getting to taste some of those exclusive offerings from some vendors. The extra hour afforded by the VIP tickets was good to get through a number of choice offerings prior to the fashion expressive San Francisco masses pouring in, which did start to happen after 8. From 6:30 to 8 it was relatively easy going getting a taste. Regular admission started at 7:30 and by 8 it was quite busy. We did enjoy the event and even used our super powers to save one vendor the embarrassment of pouring a corked bottle (come on people quality control. You open, you taste, you pour or you pour out). Given the size of the crowd it was still quite civilized and not to hard to get a taste. The relatively young and hip crowd seemed to enjoy the offerings and there were plenty to be enjoyed. The event was done at 9 and at 9 it was done full stop. What is Villa Reale - Anello? Where is Villa Reale - Anello? How do you get here? Located about thirty or forty minutes north of the famous walled city of Lucca within a stones throw of the bustling metropolis of Coreglia Antelminelli is a large Villa that is divided up into four Vacation Villas. One of which is Villa Reale - Anello. We booked this Villa for our Italy Adventure through RentVillas. With a little help from our assigned RentVillas assistant Nicole, putting some of our trepidation to rest, we prepaid for our accommodation sight unseen in a foreign country. Other than hotel and rental cars this was a big commitment! Finding this Villa at night in the rain was a little difficult but with one call help arrived and within a few minutes we were there. We were only a couple hundred meters away. The directions that came in the packet were pretty good but after a long days drive in a foreign country and arriving at night in the rain, well our mental state was a bit suspect. Parking is about a hundred meters from the front door, with the typical in Italy ups, downs and some stairs. This all means you can eat more of the great food and consume more of the great wines. 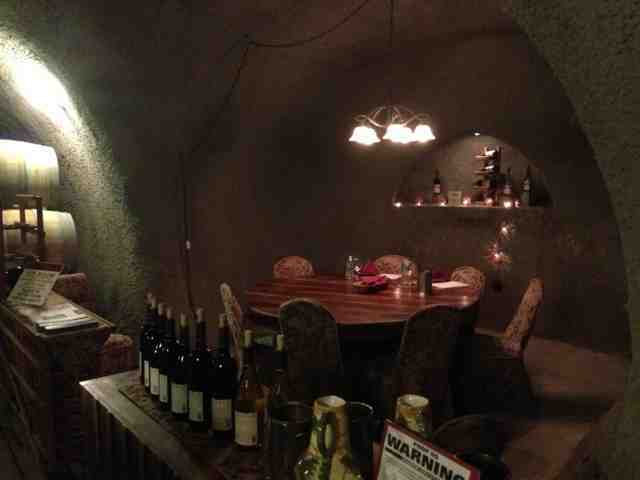 The place was warm, clean and most of all comfortable and most important of all, a nice bottle of wine to greet us. It is equipped with all one needs for a lovely holiday stay. Just like being in a large size condo. The Villas have swimming pools that would be a wonderful amenity during the summer. We unfortunately were there during the end of one of the cooler wetter winters in a while and never saw temperatures at the Villa over about 8-12 Celsius. The grounds have numerous seating areas and walks to enjoy and again would be absolutely delightful during good weather. The back balcony offers an amazing view of the valley and although we did enjoy the view it would be amazing in warmer less cloudy times. The place was a little far from the highway for us being that is was winter, but as a summer place the elevation would make it a little cooler which would be good and the dry roads would make it seem closer. We enjoyed the place a lot but there were a couple of issues. The three bedrooms were each very different and set up a little strange. Two bedrooms have en-suites but only one of them has a couples bed the other has two singles. The third bedroom has a queen size bed but has no attached bathroom. It has access to the bathroom off the hall. Swapping the queen with the two singles would make things better. The other issue we had was a hot water system that had a mind of its own. Particularly given the fact that it was winter and cold, the numerous cool and cold showers and combinations thereof were very annoying to say the least. We had called the property manager the second day we were there to report the problem. The following day a plumber came by but over the next four days while repairing one thing or another never really made any difference. In hindsight we also think the shower control in the middle bathroom was faulty as well which just complicated pinpointing the problem. These issues aside we did really enjoy the place and the little town of Coreglia Antelminelli was a delight to wander around once we discovered the older part of town. It has a great little cafe and a great little restaurant. The cafe is a local hang out with cards being played in the back room and lots of loud vocal banter with hands flailing about. The coffee's are great, as are the pastries and pizza and the prices are amazingly inexpensive. The local restaurant L'Arcile, is family run and has been serving since 1916. We really enjoyed our dinner there and wished we had found it sooner. Being able to return 'home' and cook a meal or to just relax in a warm and comfortable place and enjoy it's beauty and that of the area is a wonderful feeling that makes staying in a Villa just that much better than a hotel for a week. All in all a pretty good spot to enjoy northern Tuscany from, and a great spot if you want to just chill and relax with fantastic views. We give it a 'good would go back'. Looking out the main entry. One of the wonderful things to do in Tuscany is to learn about the magic of the food. As we are not that good at magic we left our significant others to learn that magic, oh and cook the meal at Authentic Tuscany, and we had a taste and tour set up by Silvio of his favorite close proximity winery that he set up for us. Don't get us wrong we fully intended, and were looking forward to consuming said magic Tuscan food upon our return. The winery we were sent to was Fattoria di Montecchio. 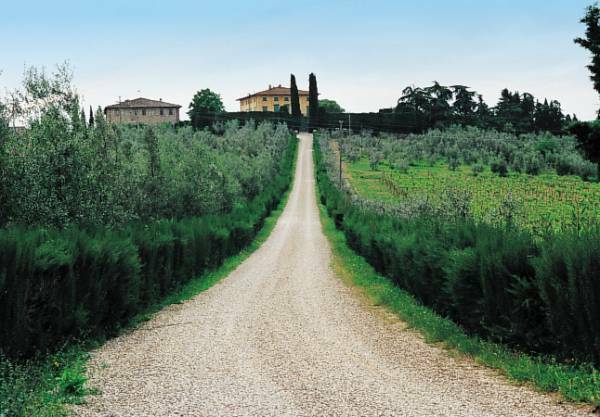 This beautiful 18th century Villa is in the heart of the Chianti Classico region and covers approximately 273 hectares. The magestic 18th century house stands on a hill overlooking the small medieval town of San Donato in Poggio. There is even an old tower that was used for defensive purposes during the struggle between the Guelphs and the Ghibellines back in 920. The estate has a wine shop, an olive oil mill and very old wine and olive oil cellars as well as some state of the art production facilities. The estate still makes fine hand made terracotta from the Montecchio kiln that dates to 1700. There is also a magnificent Agriturismo building used for farm stay holidays. We may need to go back and stay! That way we can let you know how comfortable the beds are and how the showers work. You know, doing the hard work. Silvio told us to ask for Arianna who was ready for us when we arrived. We were to be included into a group she was taking on a tour. While waiting for the tour to start we were shown around the tasting area and got to check out some of the main building facilities. The tour group was from the Tuscany Wine School being lead by Rebecca and they were gracious enough to welcome us along. Arianna conducted a wonderful tour of the facilities and grounds and was very knowledgeable about the history of the family and the property. She was also well versed in the wine making and olive oil making processes and was able to convey that information clearly in English with a nice Italian accent. We toured through the old library storage area and the new production areas and even some of the original barrel rooms with the old cedar barrels. These have been coated on the inside and are now used for storage only. Once we had completed the tour which took about an hour it was time to get stuck into it! We were then on our own as the group had their tasting and we had our own special tasting with delicious and generous tastings of olive oil and wines. Thankfully the olive oil was accompanied by some great Italian bread, or as they call it, bread. We are not big fans of just slurping neat olive oil like the pro's, so the tasty bread was truly enjoyed. Their wines consist of Chianti Classico Gallo Nero Docg and Chianti Classico Riserva Docg, followed by two very nice Super Tuscan's. All very good and so we could not help but to leave with one of everything (yeah broke the one bottle rule, again). If at all possible go by and check this place out or better yet use it as a base to stay in Tuscany for a week. The standard of service, olive oil and wines we experienced were great and we give Fattoria di Montecchio a 'recommend'. Go by and say g'day to Arianna and tell em we sent you. Standing by the old Cedar barrels.